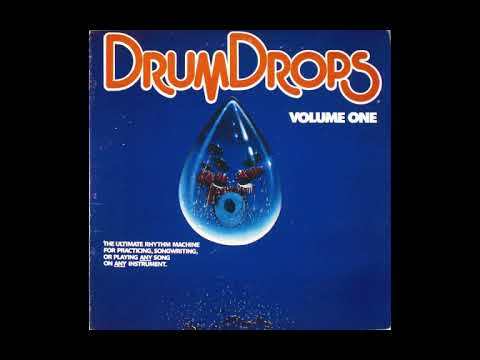 Does anyone have DrumDrops vol 1-6 rips? I had all these before the crash a few years ago, and really surprised there's no working links anywhere. This was a great vinyl series for sampling. This the Ubuiqity series? I have the Purdie one in storage, wish I’d bought the Mike Clarke too but I was racist against a whitey drummer being funky. Hah! That is funny, for as you know Mike Clarke is an amazing ^%$*. I think when the Ubiquity master drummer series came out I was a novice diggueur, and my reaction was definitely Mike who? Much regret on that one. Which Mike Clarke record are you guys talking about? Not the former Byrds drummer??? Purdie was ‘93 and Mike Clarke of the Headhunters was a ‘95 release. i feel even more gutted to think I own Greyboy breaks and Bulldog breaks but not that. Mike Clarke not only played with the Headhunters, but did a funky-%## stint in Brand X. But no, I've got the originals with Crigger (Creigger? sp?)... Anyway, if you want to talk, I left the contact above^^^^. Still got that rock rhythm record raj?? Or was it yours that sold for $1000 on discogs? Still in my possession, though a G does sound tempting. I've got a complete track that used a DD groove as the basis; I'll have to try to get it up on Soundcloud, I'm pretty sure you'd recognize it. I'll see if I can get the rap track with the DD's boom-bap up soon.